Need a table cover to suit just about any party décor? 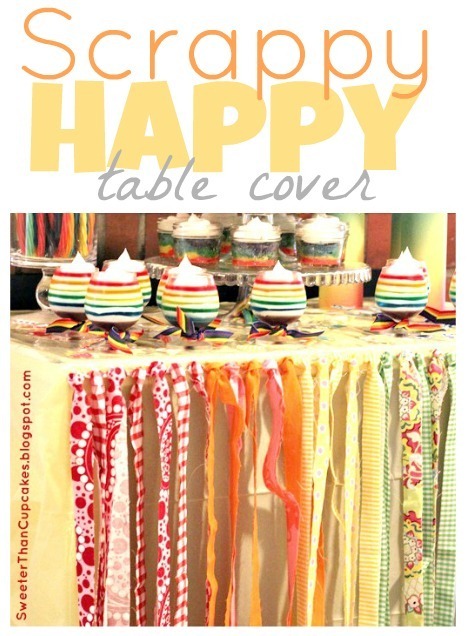 Head over to Ucreate Parties for my table cover tutorial from the rainbow unicorn party. Good times!